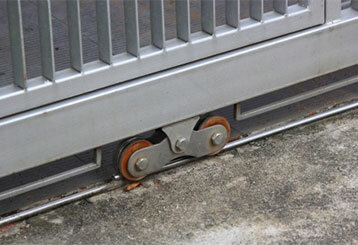 Our team has been offering fast and reliable driveway gate repairs to the local area for many years. 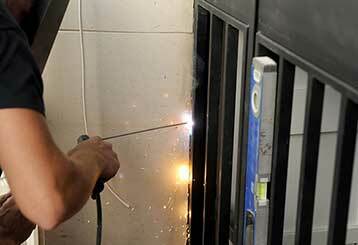 Our experts know how to find the optimal solution to any problem. From custom made to sliding, our experts will be able to get your new gate installed for you before you know it! 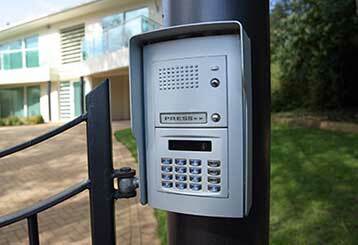 Your property will be much more secure in no time. Discover more here! 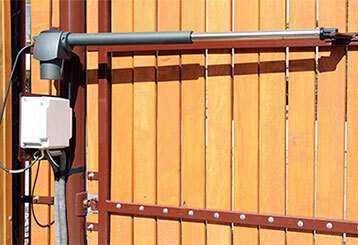 Our team specializes in repairing and installing gate intercom systems. Click here to find out how our technicians can solve any problem you may experience with these units. Whether the opener needs repairs, or the gate itself requires alignment, our professionals will get it taken care of before you know it! It’ll be moving easily again right away. Learn more here! 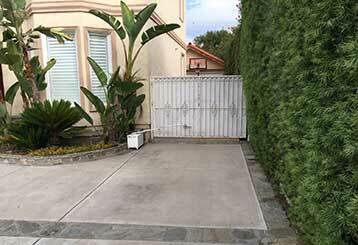 Your driveway gate is in good hands when you contact us. 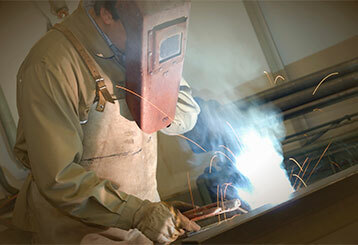 Check out this page to learn more about the different services our team provides. Want to make sure your property is as protected as possible? 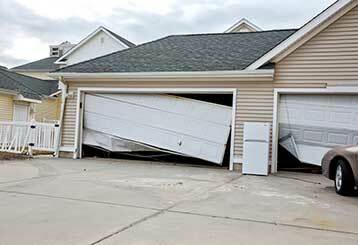 Then don't neglect your garage door. If you encounter any sort of problem with this system, our technicians can help. Learn more here.